Just cut, dip and grow! 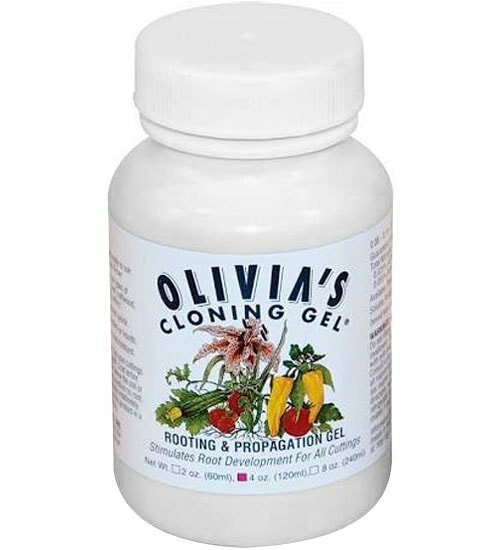 Olivia’s Cloning Gel stimulates rapid root development for all types of cuttings. 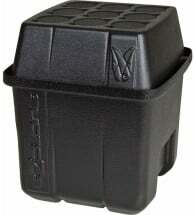 Use for stems, leaf, softwood, semi-hard and some hardwood cuttings. 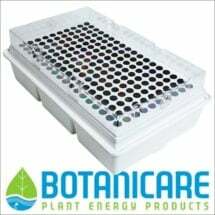 Perfect for hydroponics and soil applications. 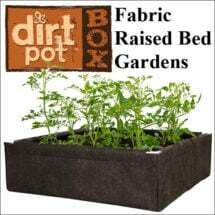 • Use for all plants — indoors or out! 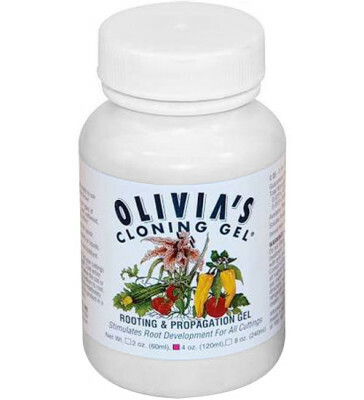 If using rockwool as a propagation media, pre-treat it with Olivia’s Cloning Solution and adjust the pH level (5.5 to 6.5 is best for most plants). 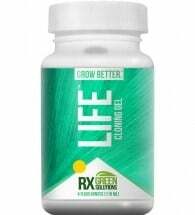 Ingredients: Ammonium phosphate and potassium nitrate.